Reduced speed limits coming to Corinda! Brisbane City Council is going to trial a reduced speed limit in Corinda. 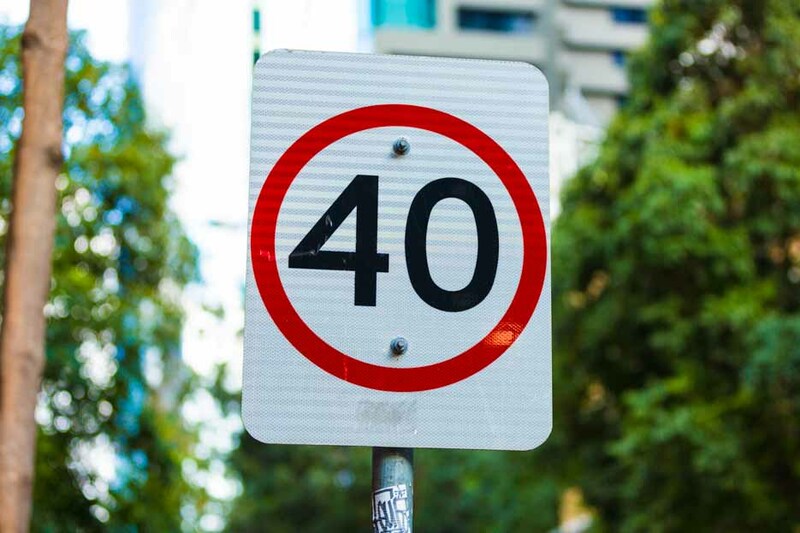 As part of the Move Safe Brisbane initiative, the speed limit between Hassall Street and the railway line on Oxley Road will be reduced from 60km/hr to 40km/hr. The changes are expected to come in early this year so watch this space! There will be new speed signs; new speed signs painted on the road and 'Welcome to Corinda' signs installed. It will be enforceable so make sure you take notice of any changes in the coming months!